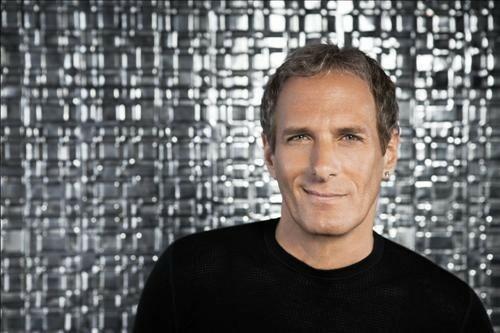 Grammy Award-winning pop star Michael Bolton will appear on local television music show “Immortal Songs 2 ― Singing the Legend,” broadcaster KBS said. The program covers a competition of Korean singers remaking hit songs of legendary musicians. Bolton will be the first foreign singer to feature on the show as a “legend,” KBS added. Seven top vocalists including Lena Park, Ailee, Jay Park and Hyorin will cover his biggest hit songs. Bolton, renowned for many songs such as “When a Man Loves a Woman” and “How Am I Supposed to Live without You,” has sold more than 75 million records. The episode will air on Oct. 11 at 6 p.m. on channel KBS 2.